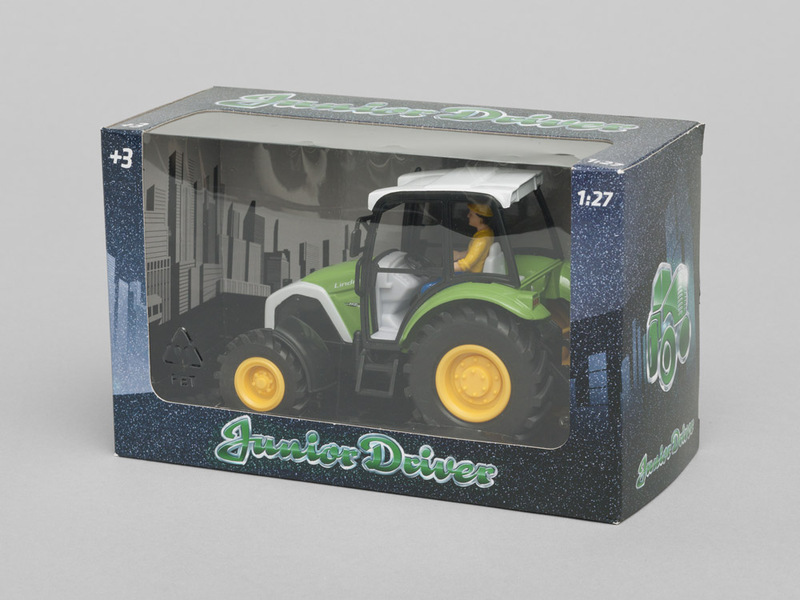 Scanditoy is one of Scandinavia’s leading distributors of toys to children of all ages. 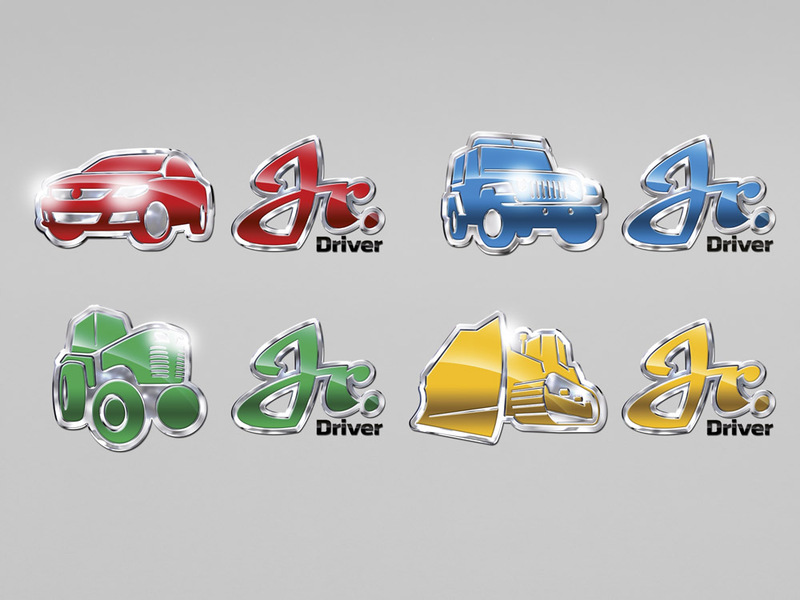 The company was founded in 1960, but its history dates back as far as 1884, when BRIO was founded. 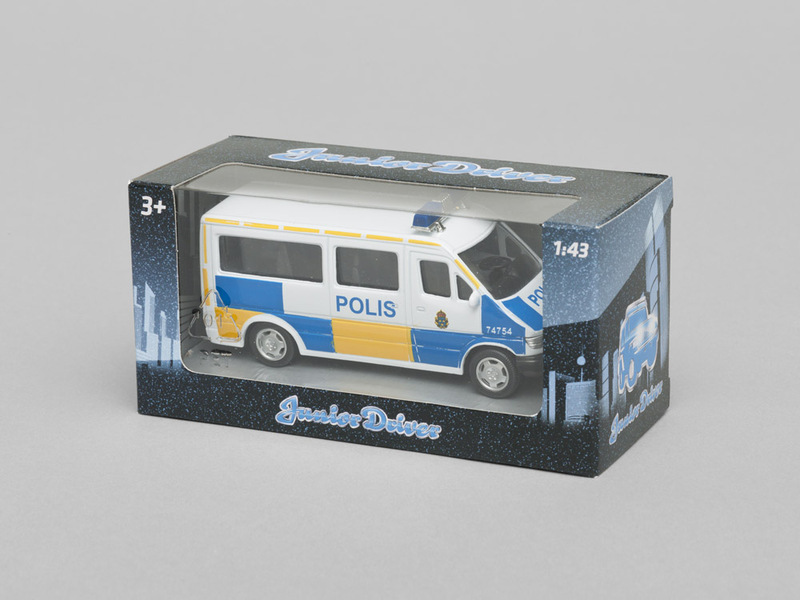 Scanditoy is part of the BRIO Group, head office in Malmö. 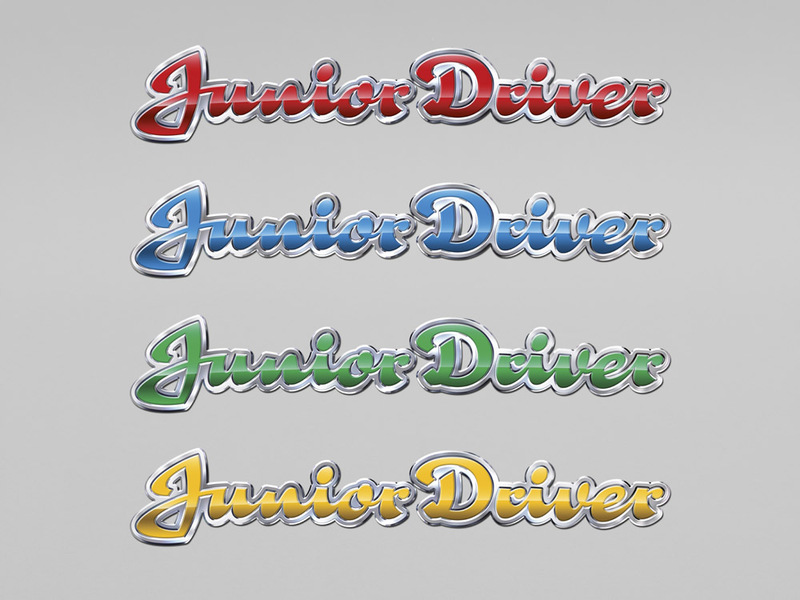 I was asked to redesign one of their brands called Junior Driver. 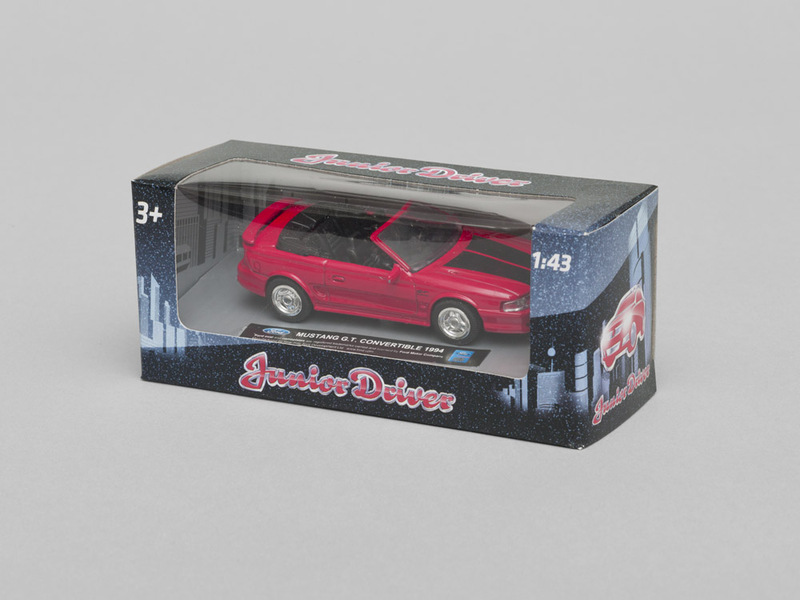 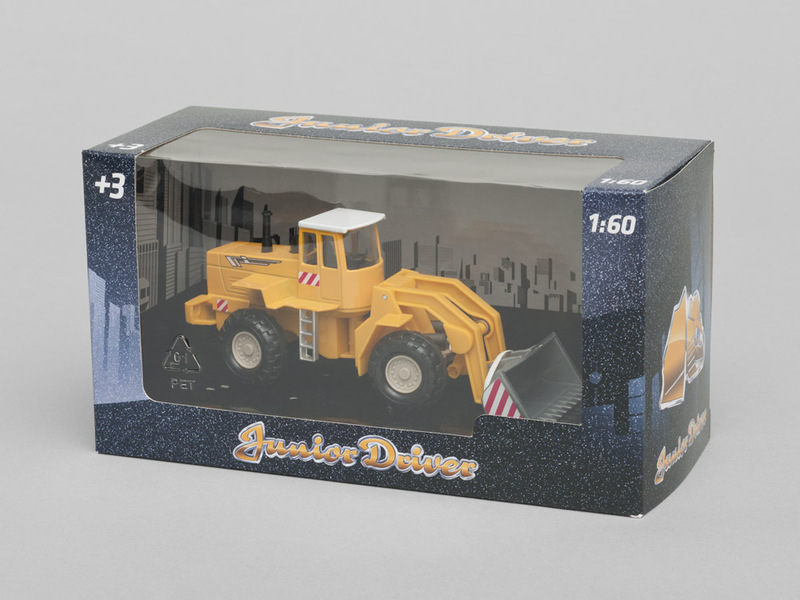 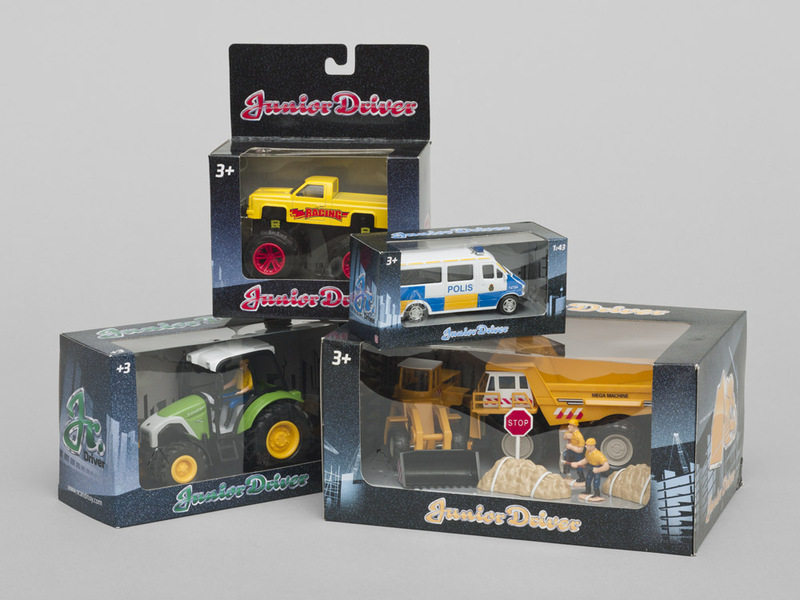 Junior Driver is a toyvehicle brand with four different parts: red for standard car and motorbike; blue, for emergency vehicle; green and yellow for farming and constructing vehicle. 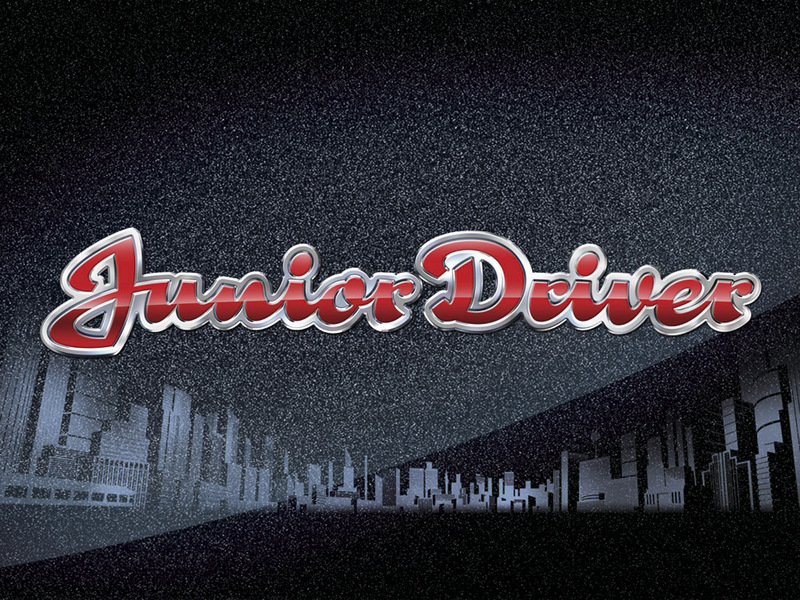 New brand logo and packaging.